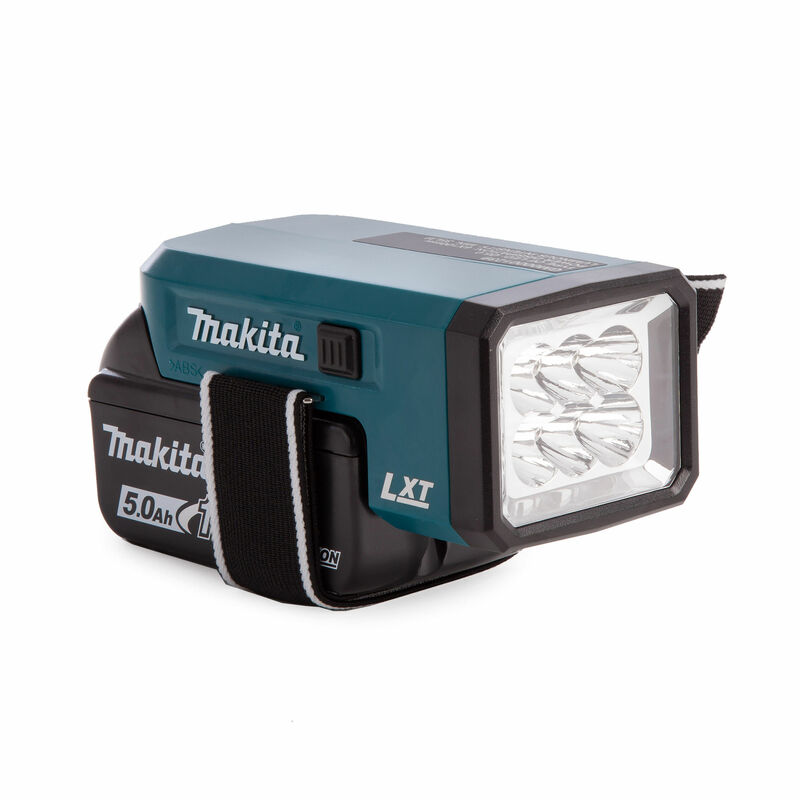 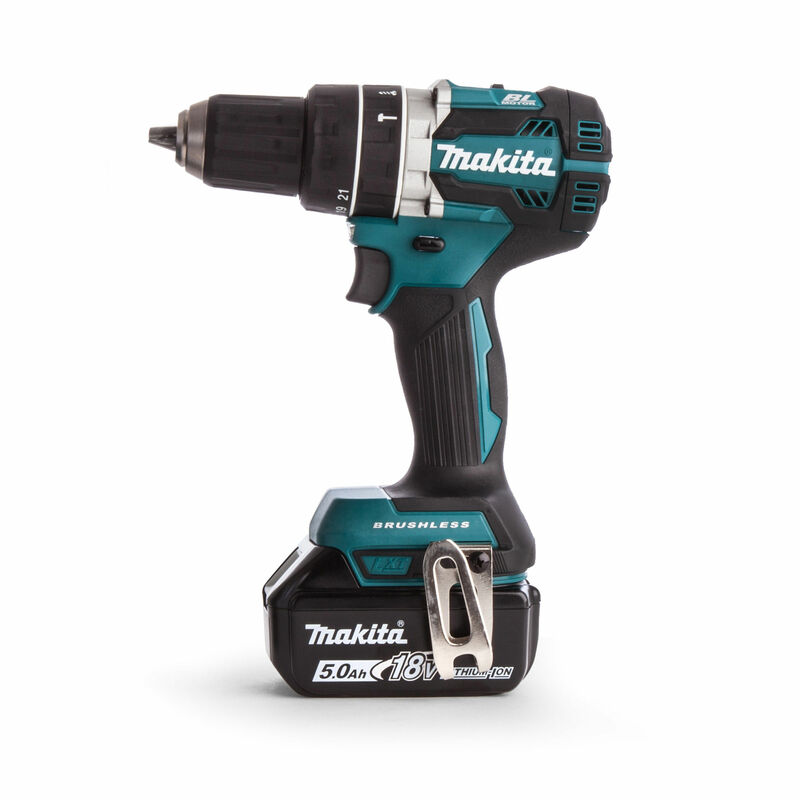 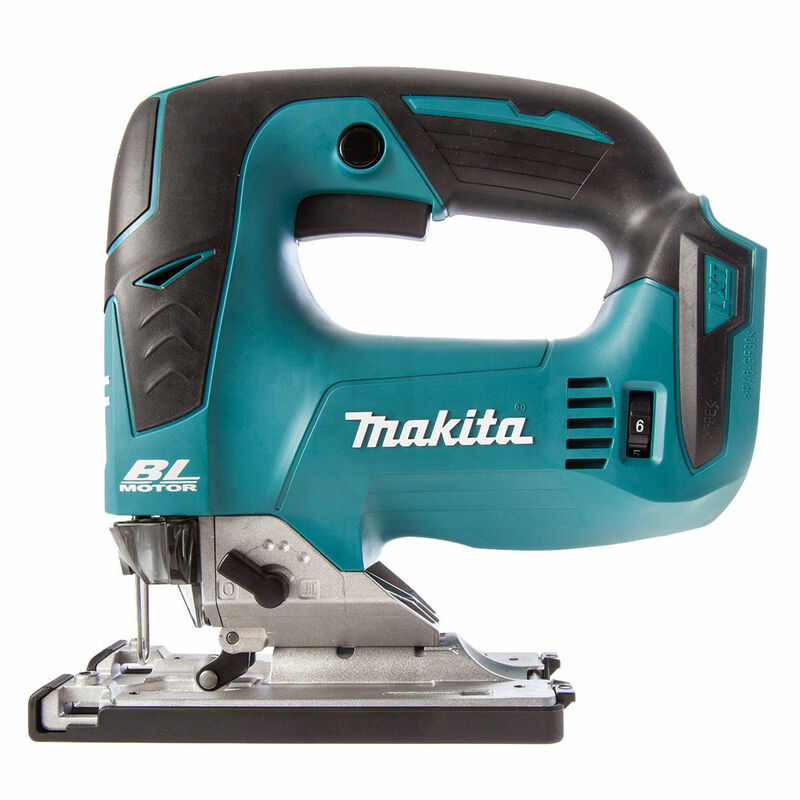 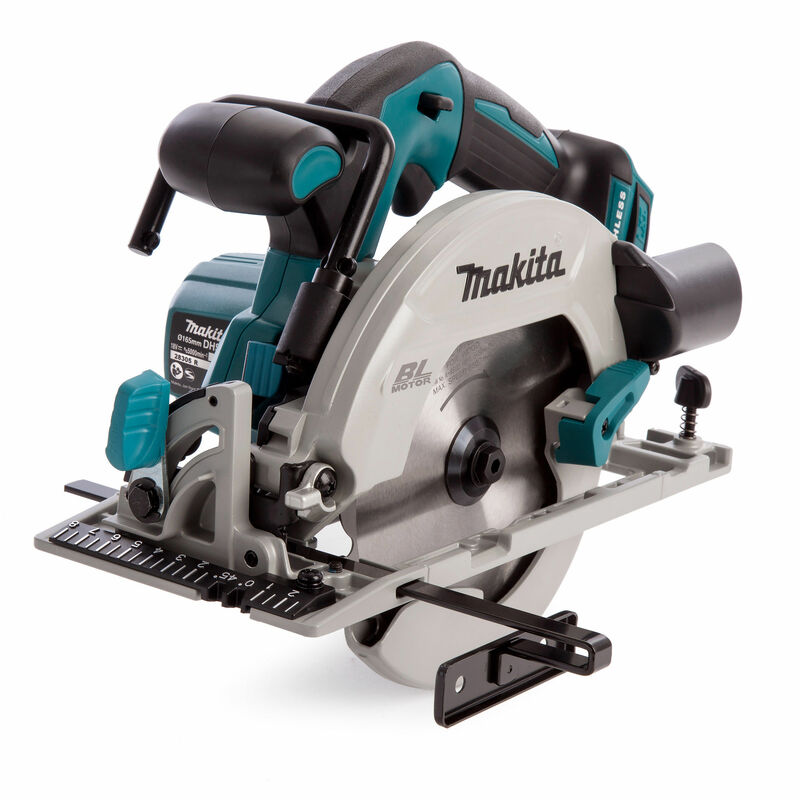 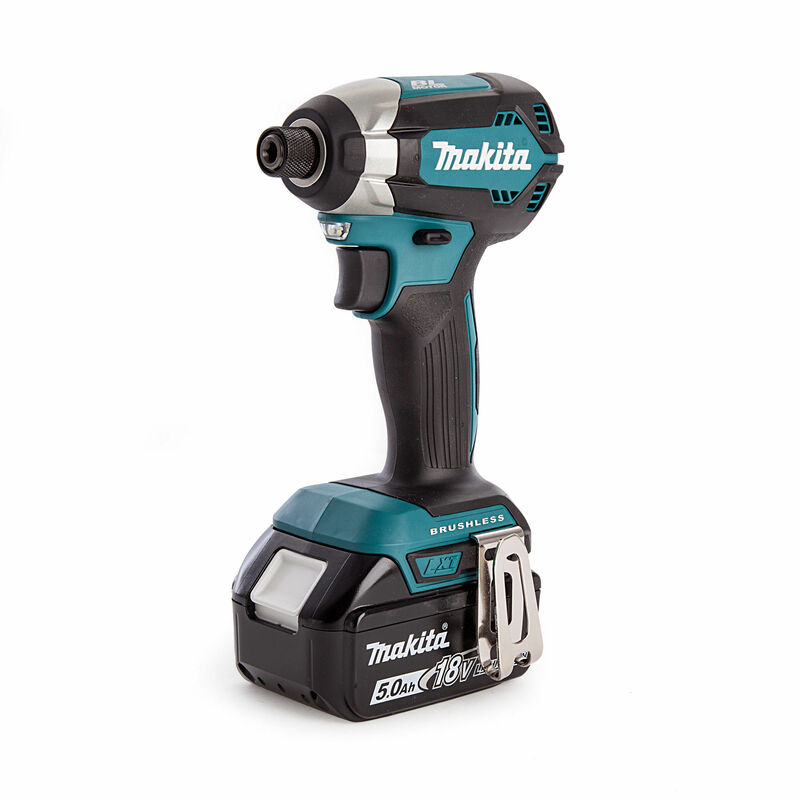 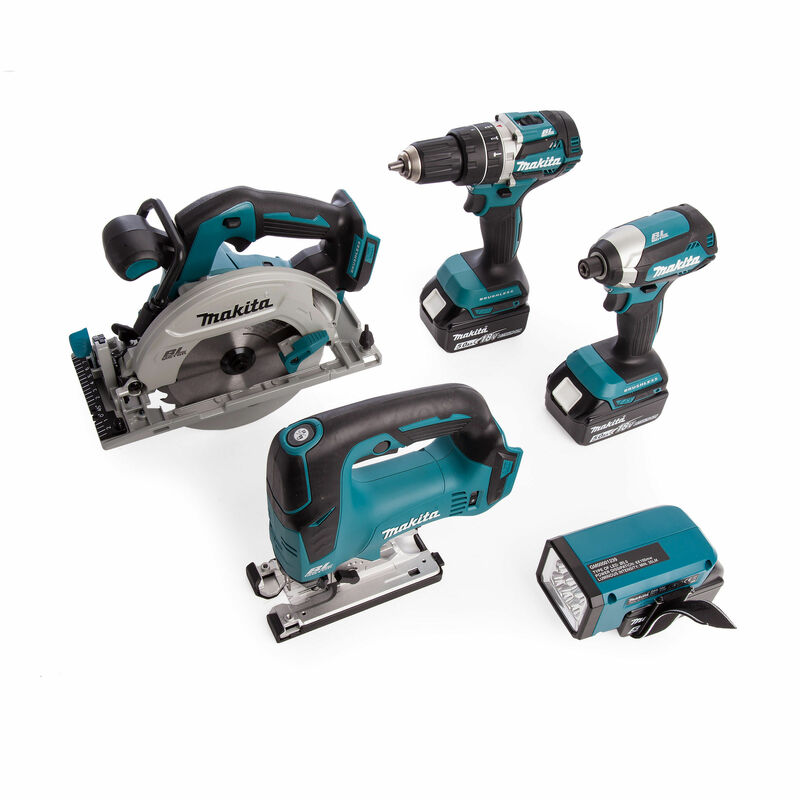 The Makita DLX5043PT 5 piece kit is a comprehensive set of premium cordless power tools featuring Lithium Ion Technology. 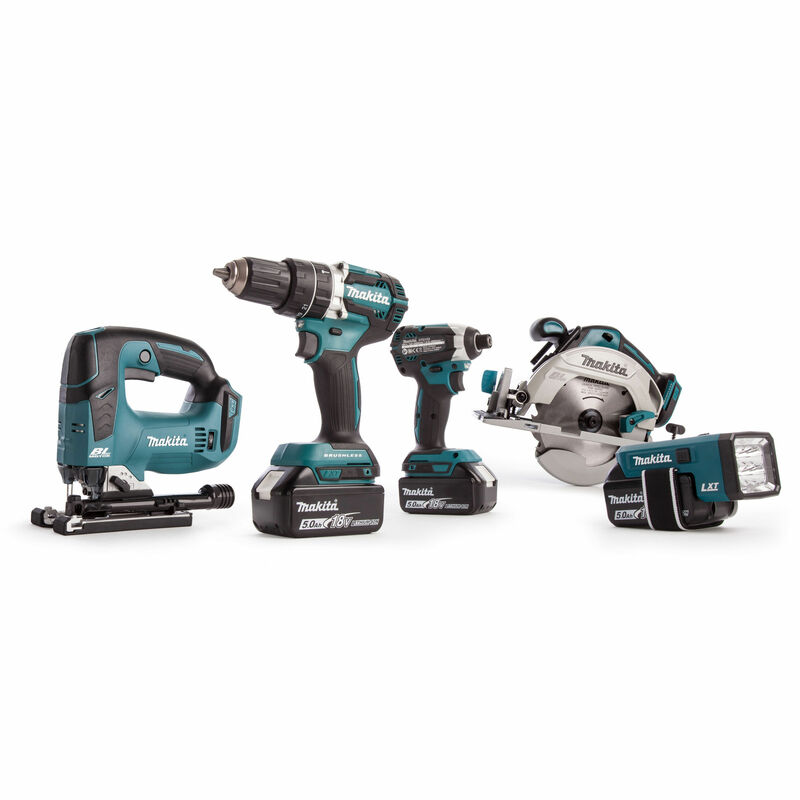 It consists of a DHP484Z Hammer Driver Drill, DTD153Z Impact Driver, DHS680Z Circular Saw, DJV182Z Jig Saw and a DML186 L.E.D Flashlight. 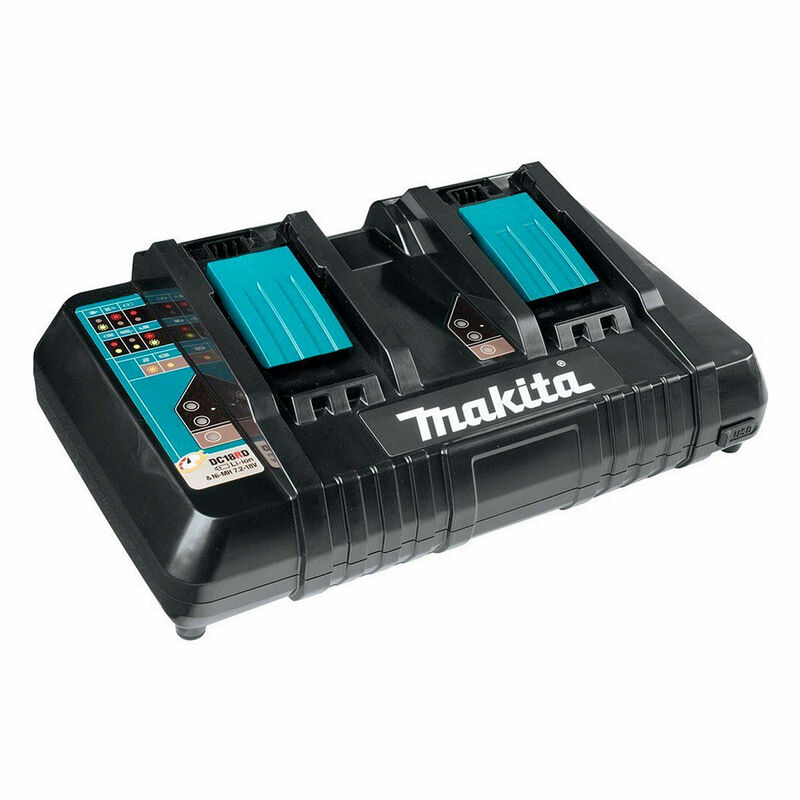 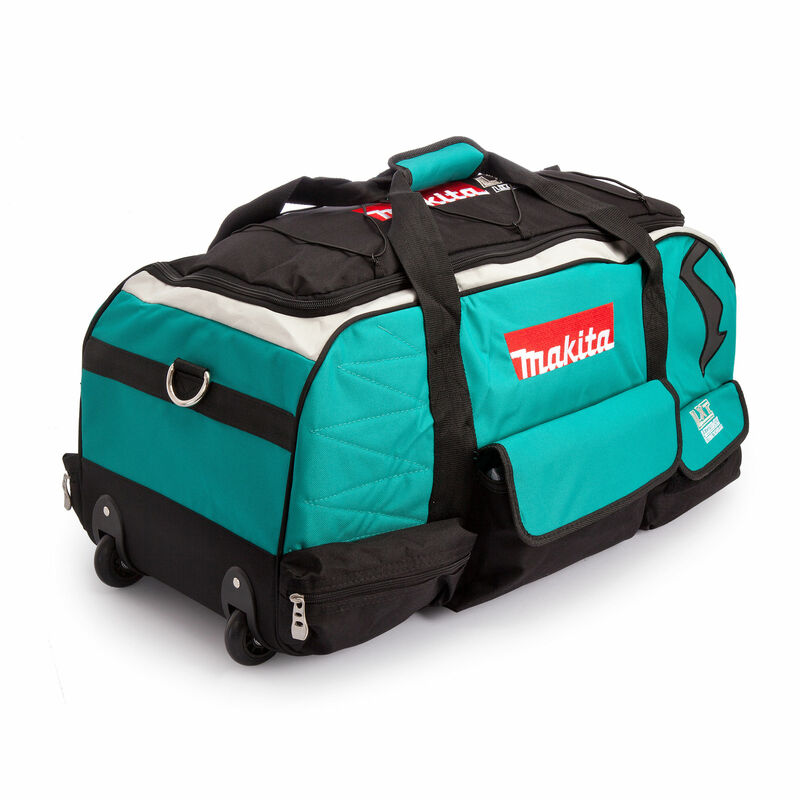 Also comes with an 831279-0 Tool Bag, 3 x 5.0Ah 18V Batteries and DC18RD Dual Port Fast Charger.